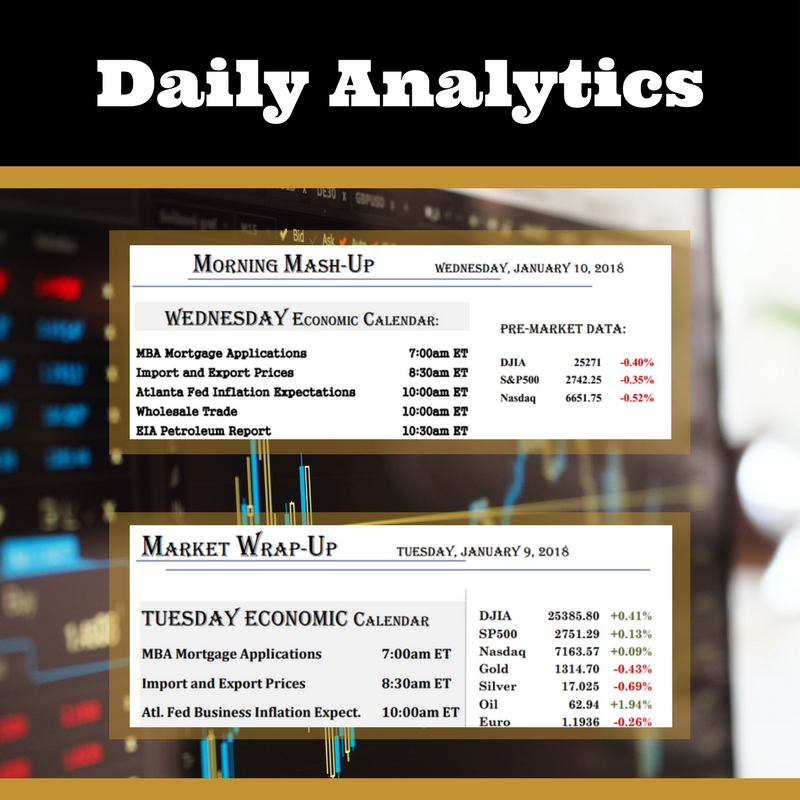 Home / Sign Up Now for Our Daily Analytics! Sign Up Now for Our Daily Analytics! Actionable News Right to your Email! Emailed to our Members Every Day at 8:30am and 5:00pm EST.